DIAMONDS ARE FOREVER, ARE WEDDINGS? 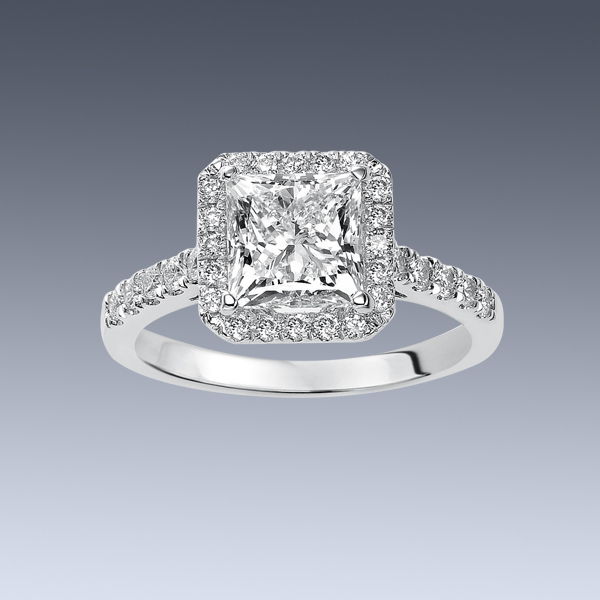 A Diamond Engagement Ring is the ultimate romantic gift of a lifetime. 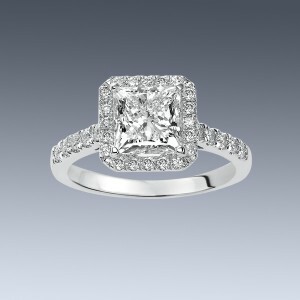 That said, Diamonds have proven to consistently be one of the best investments of all time, if not the very best! 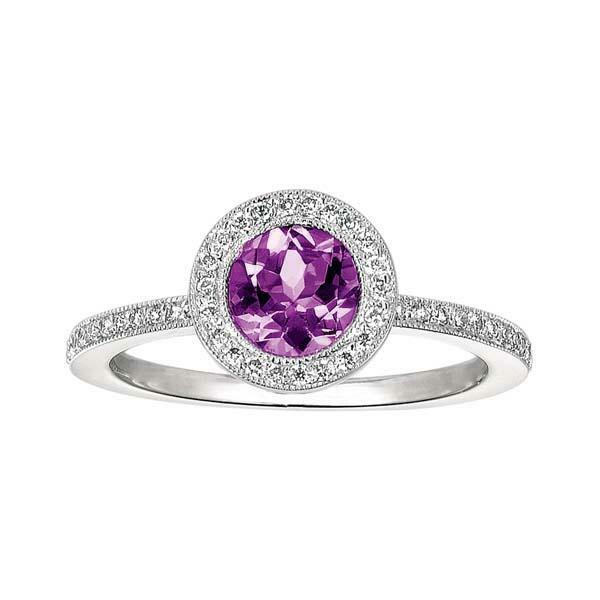 Diamonds become family heirlooms for generations. They are historically the most valuable, and stable form of currency. Now can we say the same about weddings? 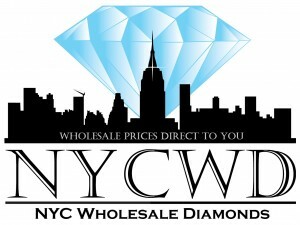 We would never lessen the importance and significance of a wedding here at NYCWD. In my 26 years sharing the joy of couples as they become engaged, many have sought out alternative ideas to a huge wedding. The following is a fascinating article written by Kate Storey appearing in today’s New York Post. Yes, one and the same N.Y. Post that named NYC Wholesale Diamond’s President Keith J. Saxe ‘The New York Diamond District’s Favorite Jeweler’ in their Savvy Shopper Column. Large Jewelery manufactures and Importers in the U.S. have so much power that I had to reach across the Atlantic to provide this well written article by Sadie Whitelocks in today’s Daily Mail. It is both informative and quite accurate. Brown diamonds, the least valuable of the diamond family, are so common they were once only used for industrial purposes, attached to blades on cutting machines. But now an increasing number of jewelers are being criticized for ‘pulling the wool over women’s eyes’, by charging the same price for them as their rarer white diamond counterparts thanks to some clever marketing techniques. Instead of ‘brown’, the gemstones are referred to as ‘chocolate’, ‘champagne’, ‘cognac’ or ‘caramel’-colored by outlets, instantly giving them more of a luxury appeal. Dr. George Harlow, a trained geologist specializing in mineralogy and crystallography and a curator at the American Museum of Natural History in New York, told Jezebel.com that this ‘upgrade’ trend is becoming more common among jewelers. ‘The thing is with brown [diamonds], there’s an oversupply,’ he said. The fine jewelry brand Le Vian has actually trademarked the term ‘Chocolate Diamond’ in an attempt to glorify the brown gemstone. 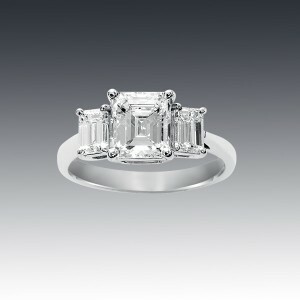 One of its ‘bridal set’ rings listed at Macys.com, which consists of a 2-1/4 carat round-cut brown diamond, surrounded by smaller stones in the same color and 20 clear ones, is priced at $12,300. At the bottom of the price scale – but certainly not cheap at $950 – is a simple white gold band featuring just over a dozen 1/5 carat ‘richly-hued chocolate diamonds’. ‘Earthy’, ‘elegant’ and ‘dazzling’ are among the buzzwords used in product descriptions to sell goods ranging from $70 to $18,000. Although brown diamonds now retail for the same price as white, Dr. Halow says this should not be the case – even if they are the same size, clarity, cut, and carat weight – as they are far more common. The majority of the world’s supply comes from the Argyle diamond mine in western Australia, which first opened in 1985. A large amount of scientific research has gone into understanding the origin of the burnt color. Several causes have been identified, including internal graining, which results from structural irregularities often in combination with an impurity like nitrogen. 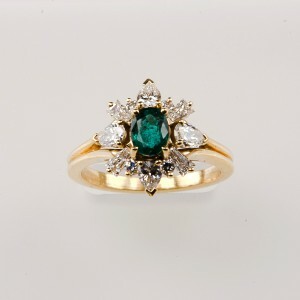 The so-called ‘fancy’ colored-diamonds – yellow, red, pink, green and blue – are the most sought-after and rare stones. But thanks to jewelers painting the brown diamond in a more attractive light, the demand for them has certainly upped over recent years. Dr Harlow concluded: ‘It’s up to the individual. 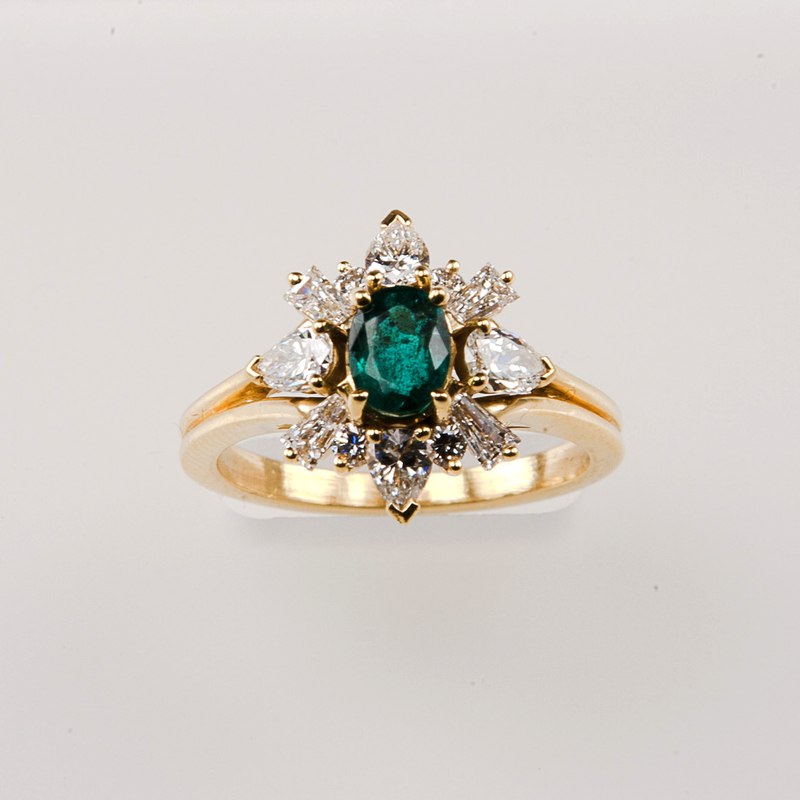 Jewelry is a personal expression for adornment. If you like brown, or if it goes with your couture, what’s the problem?